When you go on holiday, you’re going to want to take as many photos as possible to help remember your trip for the rest of your life. Here’s how to choose a camera that’s appropriate for your destination. Also known as ‘point and shoot’ cameras, compact digital cameras are the most common kind of camera for non-photographers to purchase. They require little background knowledge; you can just point the camera at something, press a button and the photo is taken, with the camera doing all of the other work for you. They’re light and compact (clue’s in the name, hey) so don’t take up much space in your luggage or add much weight either. 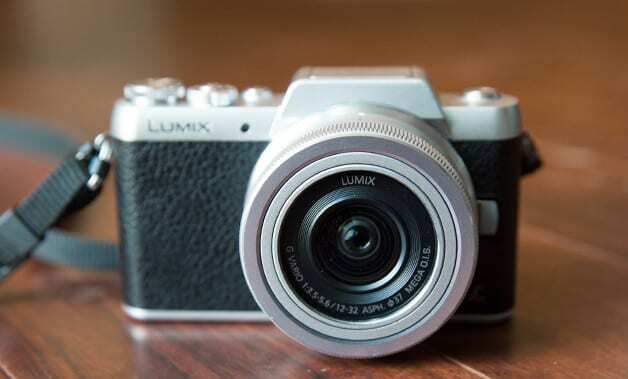 Compact digital cameras are also the least expensive option when it comes to cameras. You can buy some for as little as £150. However, there are some more upmarket ones for a bit more, if you do decide that you’d like some controls to play around with rather than a bog standard model. If you’re on a fun family holiday and would like your kids to be able to play around with the camera, or even if you’re just on a chilled out holiday with friends, a compact digital camera makes the perfect partner for your trip. It allows you just to snap away as and when you please. 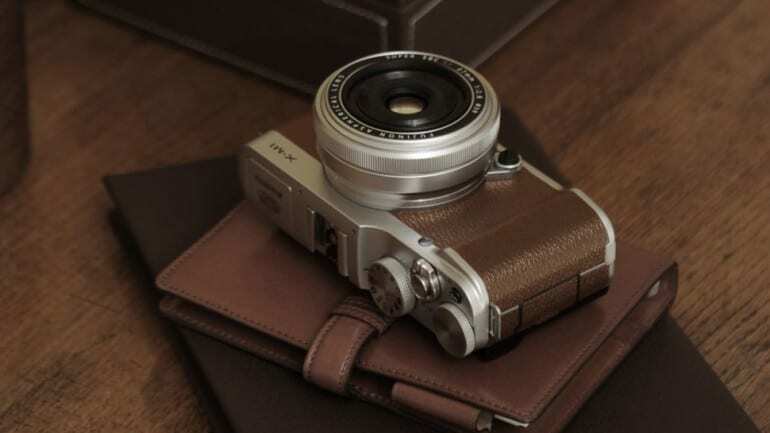 Advanced compact digital cameras are at the top end of the spectrum for compact digital cameras. They have more controls to experiment with, more advanced functions; some even have removable lenses and, of course, the cost a bit more too. That being said, they’re still a far cheaper alternative to a DSLR camera. Similarly to a compact digital camera, these are not too weighty or too big, so they don’t take up much room in your luggage. Almost anyone can use one with ease virtually instantly as they don’t have too many complicated tools. Photo quality is still excellent (far off of the standard of a DLSR camera of course, but better than a compact digital camera) and video shooting is fairly good too. A mirrorless camera does not have a mirror reflex optical viewfinder like other cameras do. Despite this feature, it is very similar to a DSLR camera. You can take incredibly detailed photos; you can purchase interchangeable lenses to focus on wide shots or close-up shots and so on. 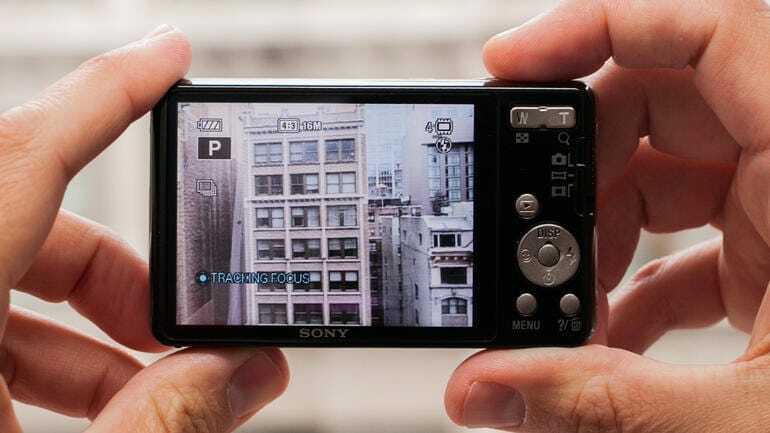 However, even with this, mirrorless cameras are far lighter than a DSLR camera, which can be useful if you don’t want to be weighed down by your camera of choice. 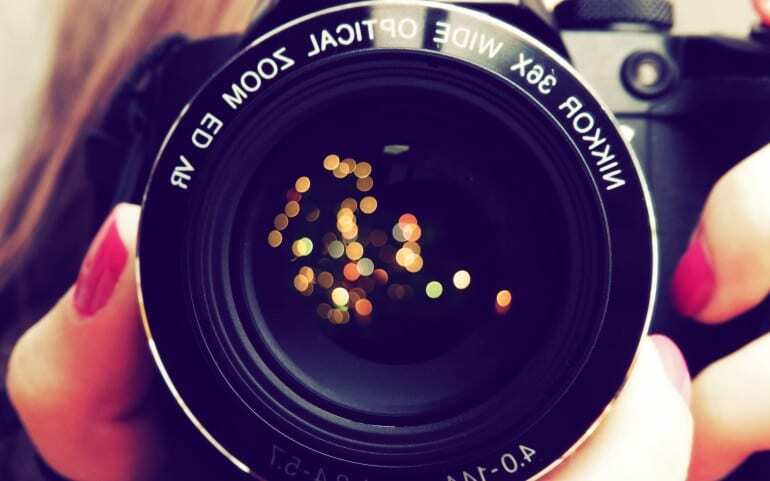 Over recent years, mirrorless cameras have overtaken the popularity of Digital SLR camera’s, due to the fact they can essentially do the same thing, but mirrorless cameras are cheaper and lighter. However, many people still love the feel of holding a DSLR camera in their hand, the look of the photo’s it produces and just being able to say that they own one! DSLR cameras are ideal for action photography, so if you’re on a sports holiday (think surfing, horse riding, hiking), then you could be able to get some great shots. 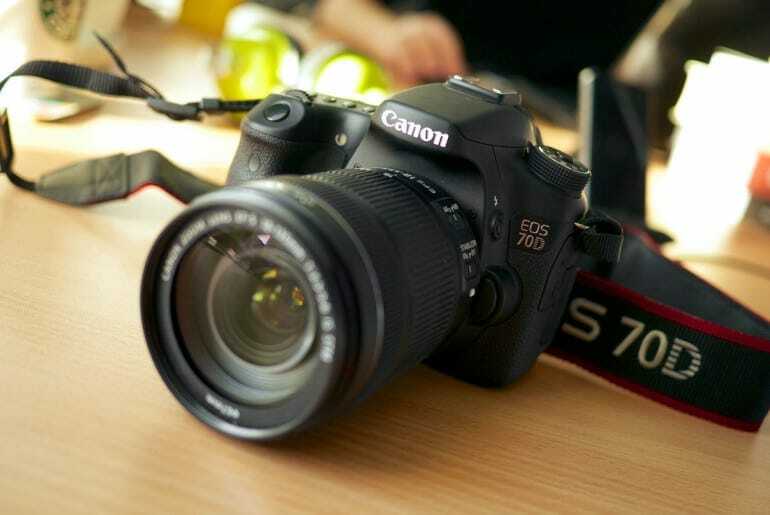 With a DSLR camera, you also get a wider variety of shot styles and also a slightly longer battery life too, so there is a significant number of pros to using one. However, if they break they are very expensive to fix and/or replace, so you must be careful with them. They’re bulky; they usually need to be carried around in their own case, and they’re heavy too. Hanger: what is it, and how can you prevent it?